As a mom of Canadian kids, I love Boston Pizza. Whether it’s Will begging to stop in for a birthday Panookie or just seeing their logo running back and forth across local soccer and baseball fields, the restaurant holds a special place in our home. 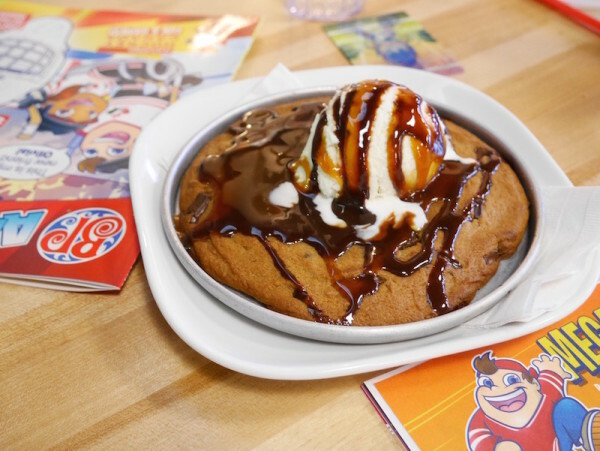 When Boston Pizza contacted me to tell me about their Boston Pizza Kids Card initiative, I knew I had to share it. Read on to find out more on how you can help make a big difference with as little as $5. From now until October 2, 2016, you can help provide kids in needs with role models and mentorship to help them realize their full potential by simply purchasing a Boston Pizza Kids Card. A minimum donation of $5 translates to a full hour for a kid in need to spend some one on one time with a role model. Proceeds from Kids Cards allows the Boston Pizza Foundation Future Prospects to work with charity partners across Canada to provide children with someone in their community they can look up to for inspiration and guidance. 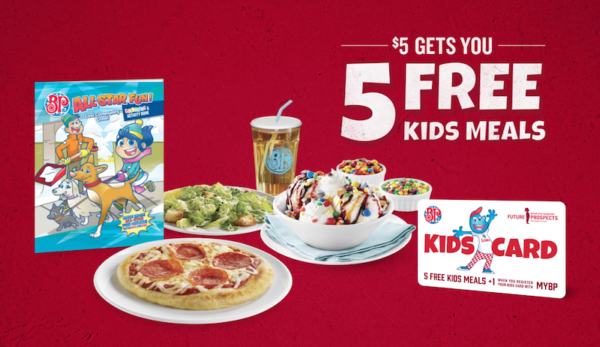 When you purchase a Kids Card either at Boston Pizza or online at BostonPizza.com, you receive 5 Free Kids Meal. A total value of $35. 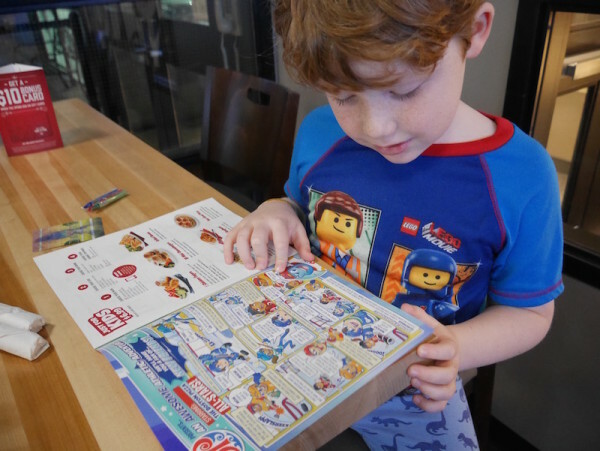 If you haven’t tried the Kids Meal yet, it’s the perfect night out for kids with a kid’s entrée (pepperoni pizza and sliders are some of our favourites), side like french fries or steamed veggies, a drink, dessert and a really fun Activity Pack that will keep them busy before and after eating. Make sure to register your Kids Card online to get a bonus 6th Kid’s Meal. Just sign up for a MyBP account if you don’t already have one. The MyBP account is quite cool and will give you great offers and promotions based on previous orders. It’s free and easy to sign up by visiting BostonPizza.com or downloading the Boston Pizza app in the Apple iTunes store. 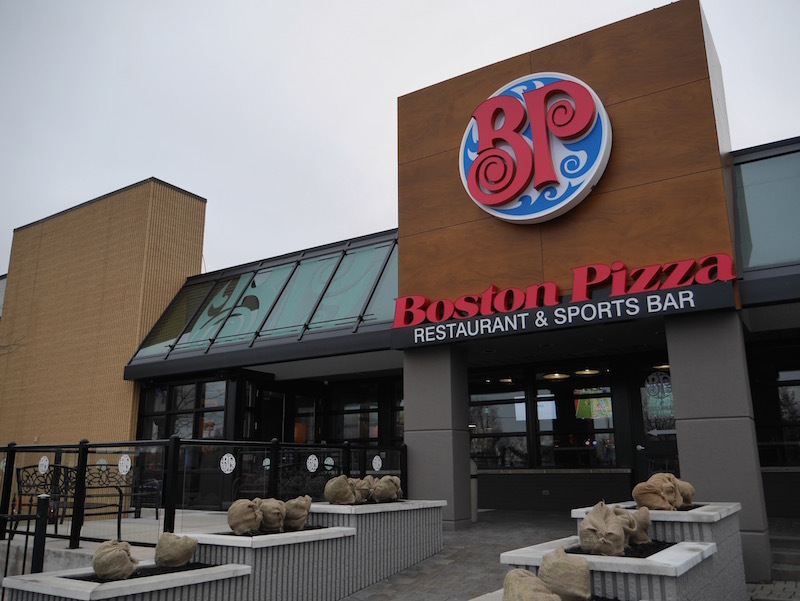 Boston Pizza Foundation Future Prospects has raised more than $24 million since its inception. The Boston Pizza Foundation Future Prospects partners include: Big Brothers Big Sisters, Kids Help Phone, Live Different, JDRF and The Rick Hansen Foundation. Here’s a little bit more info about each partner. Big Brothers Big Sisters: Around for over 100 years, Big Brothers Big Sisters has been making a positive difference in the lives of our nation’s youth by developing and delivering a wide range of mentoring programs. Purchasing the Boston Pizza Kids Cards will aid the expansion of mentoring services into new communities and reach youth who do not currently have access to the programs. JDRF Canada: Recognized as the leading global organization funding type 1 diabetes (T1D) research, JDRF Canada’s goal is to progressively remove the impact from people’s lives through scientific advancements and policy influence until a world without T1D is achieved. BP’s partnership with JDRF Canada has helped fund the development of an artificial pancreas and the youth ambassador program which provides mentorship to young people living with T1D. Kids Help Phone: Kids Help Phone is a leading Canadian charity offering the only national professional counselling service that kids can trust and access at any time. Kids Help Phone has added adult tools and resources and youth online content to their website, garnering more than 4,000 visits every month. Live Different: Live Different’s mission is to inspire and embrace a lifestyle that cares about people, not ‘stuff’. Live Different has helped inspire over 1 million students in Canada, through high school motivational presentations, with the message that their life has value, that they have hope for their future and that they can make a positive difference in the world. 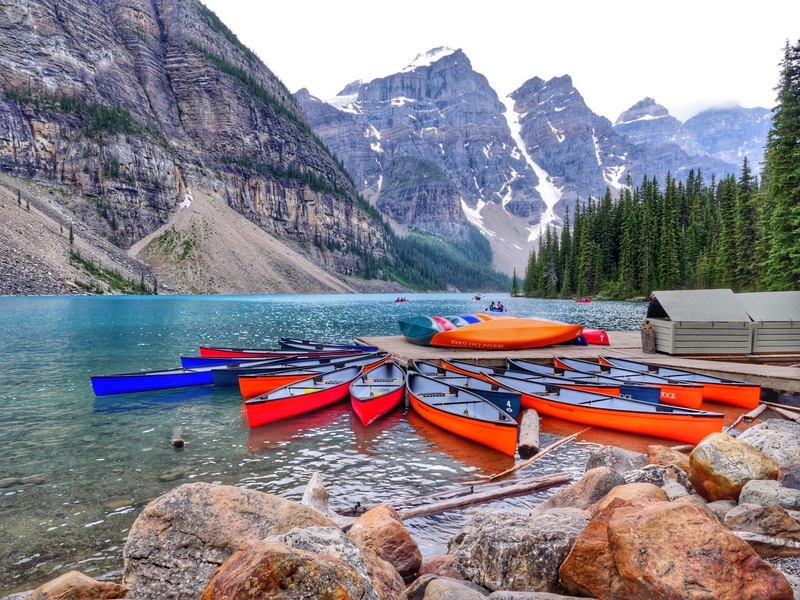 Rick Hansen Foundation: Rick Hansen Foundation’s mission is to inspire leaders, influencers and the public to join Rick Hansen in creating a global movement to remove barriers and liberate the amazing potential of people with disabilities. By partnering with BP, Rick Hansen Foundation has reached more youth through the Rick Hansen School Program so that over 500,000 students across the country each year can learn about inclusion for people with disabilities and how to make a difference in their local community. Boston Pizza Kids Cards are on sale now until October 1, 2017. The donation makes a great gift for birthday parties or a special treat for your own kids. I’ll be picking some up this month for Stocking Stuffers this year. Head into any Boston Pizza location or click here to head over to BostonPizza.com to make a big difference now. Some advice from my son Will: Don’t forget to try The Panookie!